Richa is an alumni with MSC. Richa Valechha has over five years of professional experience in consulting, market research, market segmentation, business analytics, process re-engineering, product development and strategy in microfinance, agent banking, mobile financial services and payment services. Richa is an alumni with MSC. 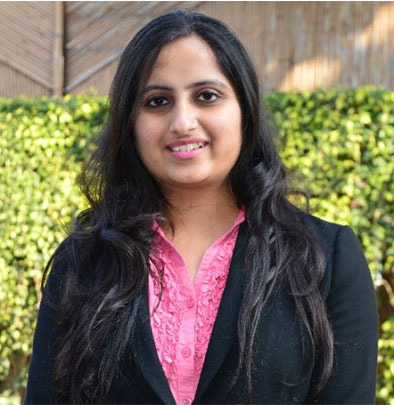 Richa Valechha has over five years of professional experience in consulting, market research, market segmentation, business analytics, process re-engineering, product development and strategy in microfinance, agent banking, mobile financial services and payment services. She has experience of working with government ministries, banks, agent network managers, MNOs, and MFIs in the least developed and developing market economies, such as Bangladesh, India, and Kenya.